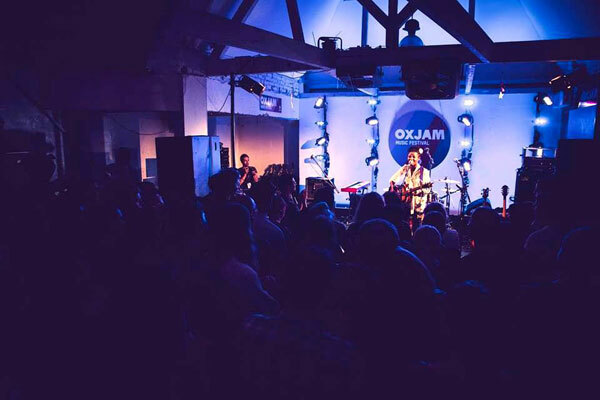 We're proud to have been the Official Ticketing Partner of Oxjam for the last decade. It's the UK’s largest grassroots music festival, and they need aspiring Festival Managers to run events in the Midlands this October and help beat poverty with Oxfam. 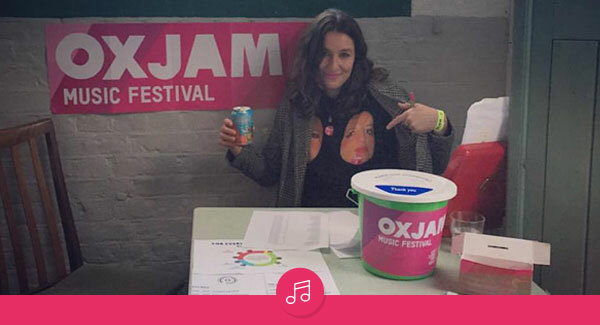 Plans for 2018 are well under way, and Oxjam already have more than 30 teams of inspiring volunteers in place; now is your chance to join them! Oxjam is a community music festival run by you, for you. It’s made up of all your favourite musicians, at your favourite independent venues and gig spaces, playing in celebration of everything you love about your local music scene. All money raised goes to Oxfam to help fight poverty around the world and beat it for good. Oxjam are looking for Festival Managers to run multi-venue music festivals this October, in Birmingham, Derby, Mansfield, Nottingham, Peterborough, Shrewsbury, Wolverhampton – or anywhere else that you think needs a new music festival! Don’t worry if it sounds daunting, you'll receive all the training and advice you need to develop your skills, knowledge and connections, and ensure you pull off your own massive music festival. To write your name into Oxfam’s rich musical history, and join a network of Festival Managers based across the UK, you just need to start your application. The festival location line-up is quickly filling up, so get your application in now to take part. Copyright © 2018 WeGotTickets, All rights reserved.